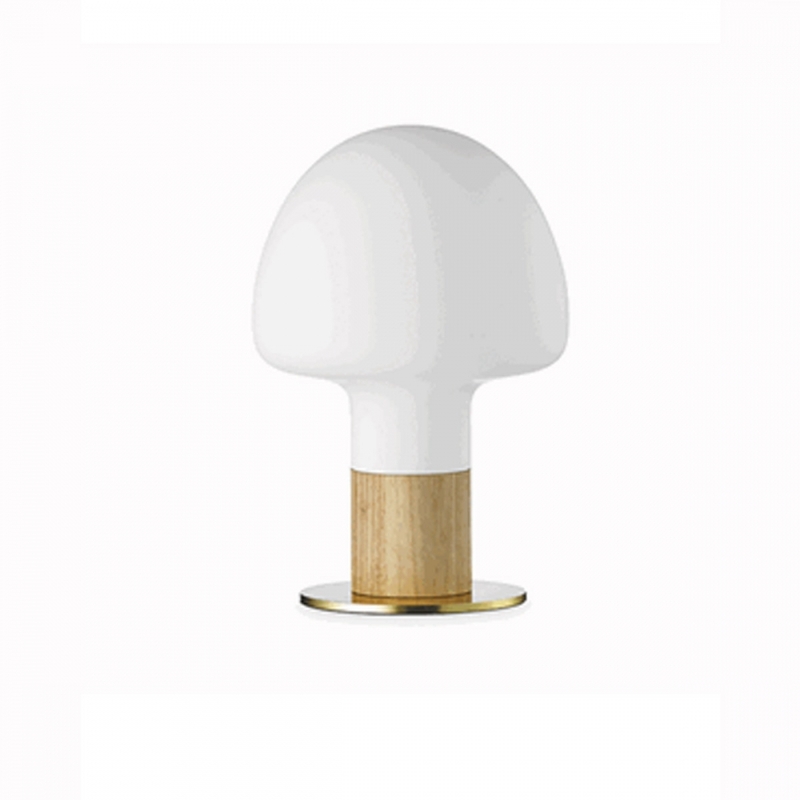 Mush is a lamp with attitude and style. 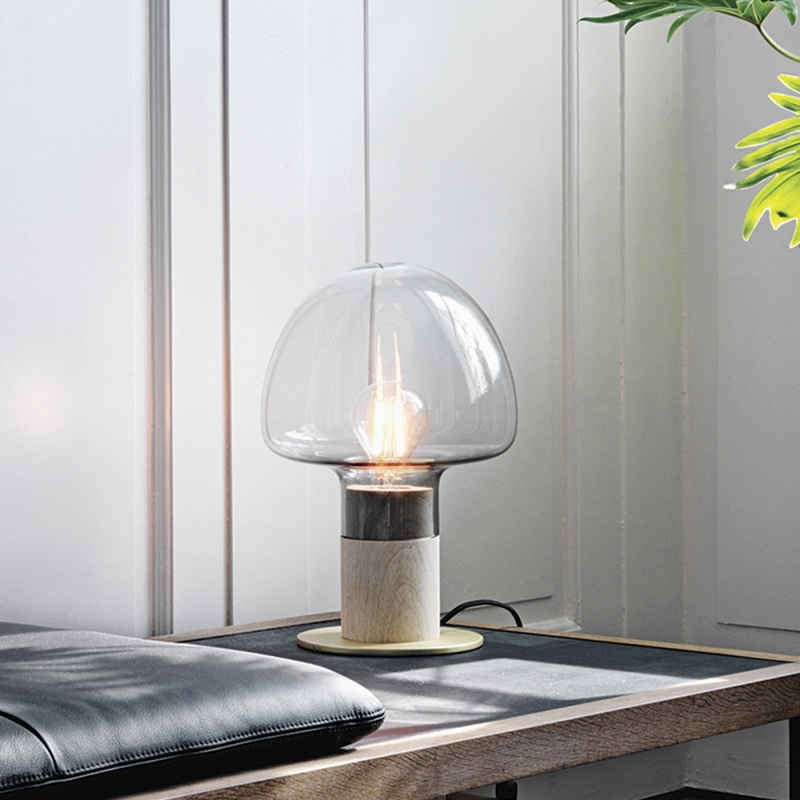 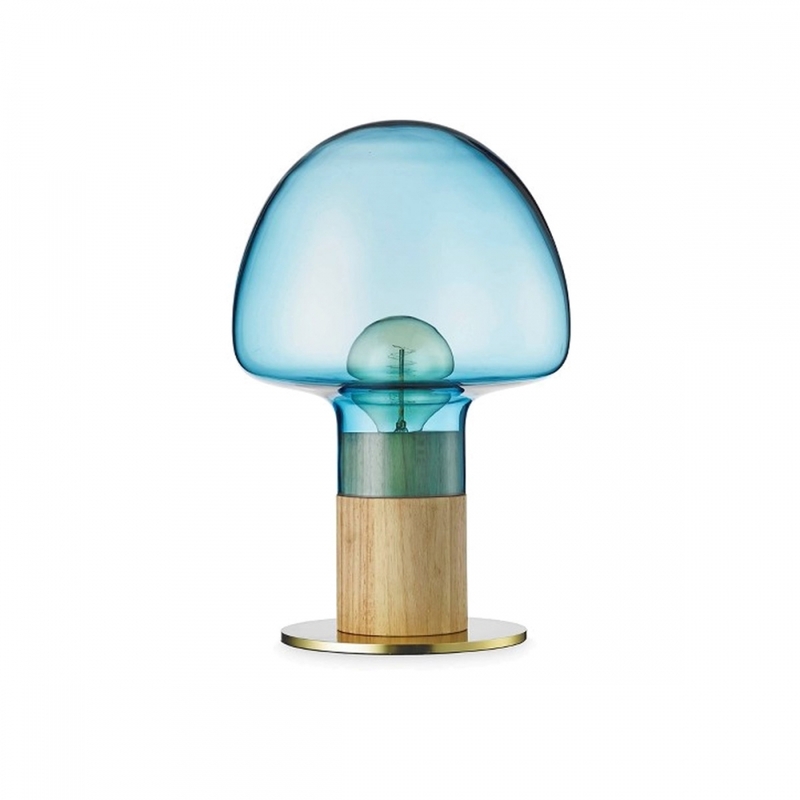 With its different shades of colour in the glass, the lamp is capable of providing both bright and soft lighting. 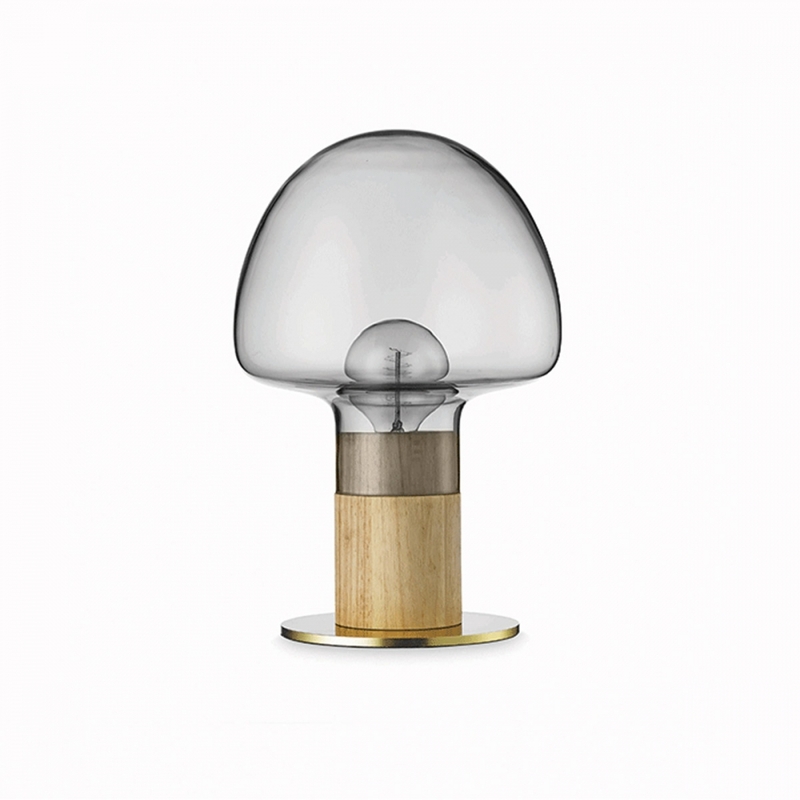 Mush has poetic and spherical expression that fuses with the earthy colours and quality materials: wood, textile, copper and brass.